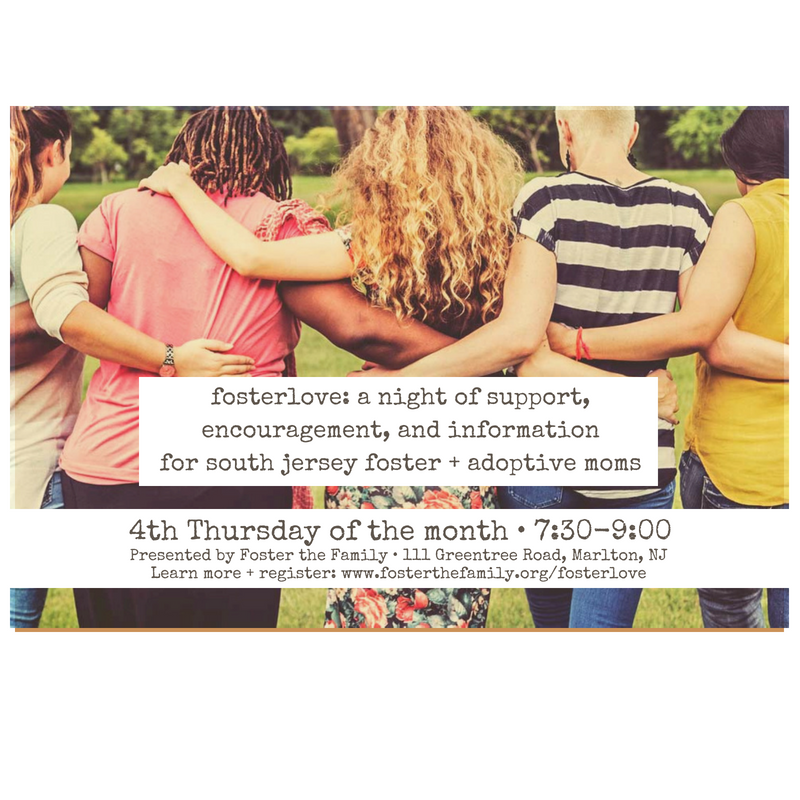 WHAT: Support group, mini topical training, question & answer session, moms night out, dessert time, and general "you understand my life" get together for foster and adoptive moms. Connect with other foster + adoptive moms in a safe and supportive environment. 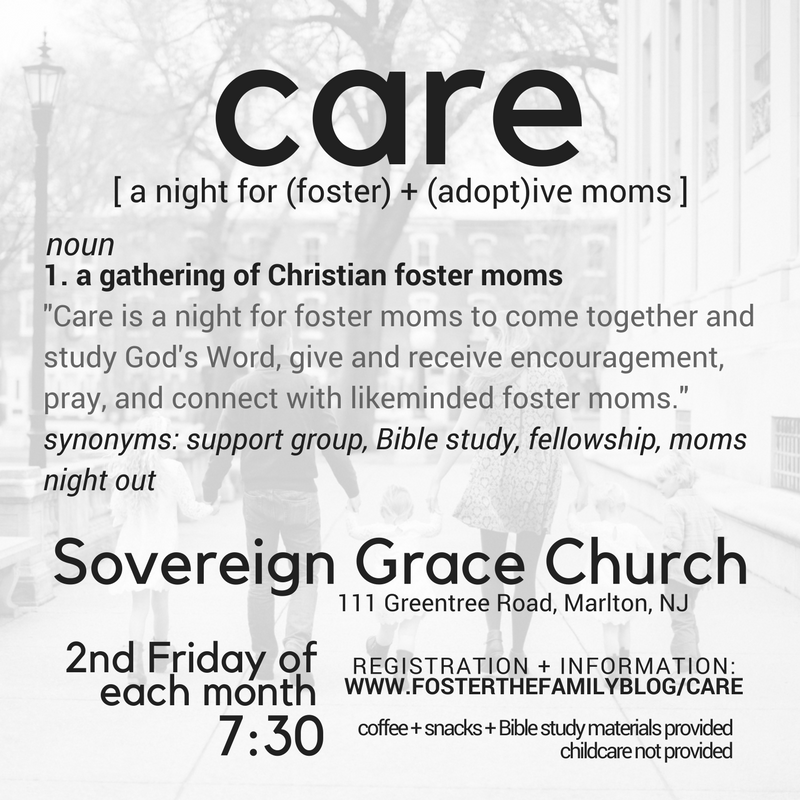 Enjoy a brief presentation and engage in group discussion on topics vital to foster + adoptive moms.